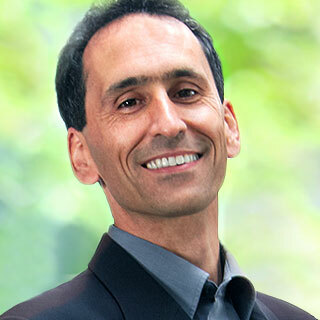 Peter Gassner is the visionary behind Veeva, one of the world’s most successful and innovative cloud software companies. He pioneered the industry cloud category when he founded Veeva in 2007 with the belief that vertical cloud software would be the next wave of cloud innovation. Today, Veeva helps more than 600 life sciences companies bring new medicines and treatments to patients faster. 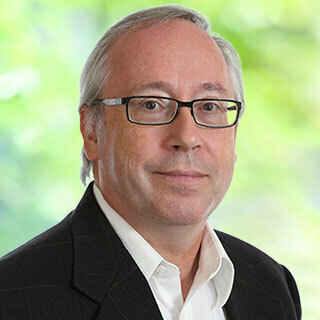 With nearly 30 years of industry experience, Peter has been at the forefront of every major transition in enterprise software, from the mainframe at IBM Silicon Valley Lab, to client-server at PeopleSoft, the cloud at Salesforce, and industry cloud software at Veeva. He was a visionary force behind three of the industry’s most successful enterprise application platforms: Veeva Vault, Salesforce platform, and PeopleTools. Peter is an advocate for customer and employee success, as well as a passionate industry leader for employee rights and fighting non-compete agreements as an unfair business practice. Through his leadership, Veeva has been widely recognized as one of the world’s top growth companies, including the Fortune Future 50, Forbes Fast Tech 25, and Fortune 100 Fastest-Growing Companies. Matt Wallach is co-founder and president of Veeva. Since the company’s launch in 2007, he has helped build Veeva into one of the most valued and trusted partners to the world’s largest pharmaceutical companies and emerging biotechs. With almost 20 years of life sciences expertise, he plays a pivotal role in helping meet customers’ most pressing global requirements in developing and bringing products to market. 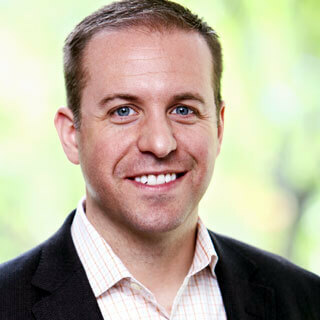 Prior to starting Veeva, Matt held leadership positions in product management, marketing, and business development at various healthcare technology companies. 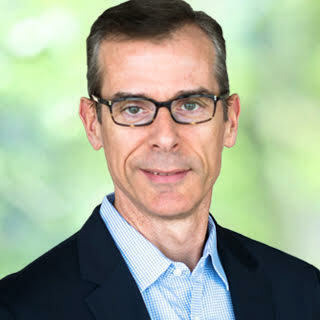 Earlier in his career, Matt was the general manager of the pharmaceuticals & biotechnology division at Siebel Systems, where he established the company as the market leader in Pharma CRM and clinical trial management systems (CTMS) before its acquisition by Oracle. Matt serves on the board of directors of HealthVerity and advisory board at Crossix, two innovators in healthcare data and analytics. He received an MBA from Harvard Business School and a bachelor of science degree in economics from Yale University. Tim Cabral leads Veeva's financial operations, which serve as the backbone for one of the fastest-growing and most profitable cloud software companies. Tim is responsible for all aspects of financial management and G&A operations, including finance and accounting, investor relations, sales operations. Tim brings more than 20 years of technology finance background to Veeva, working across software, semiconductor, and biotech industries. He previously served as CFO and COO for Modus Group LLC, a wireless solutions and services company, and as CFO and co-founder of Agistics, a cloud-based employee services provider. Tim also spent more than seven years at PeopleSoft, where he built the operational controller team and developed an influential partnership model with business unit leaders that drove upwards of $250 million in revenue. He received both an MBA and a bachelor of science degree in finance from Santa Clara University. Nitsa Zuppas leads global marketing for Veeva, helping fuel growth and customer success for one of the industry's most innovative cloud software companies. She and her team are responsible for branding, communications, lead generation, sales enablement, and product marketing. She has more than 20 years of marketing and technology experience, with particular expertise in communications and CRM software. Prior to joining Veeva, Nitsa was a senior executive at First Virtual Group, where she led marketing across the company's diverse lines of business. She also managed the Siebel Foundation, operating programs such as the Meth Project, Siebel Scholars, and the Siebel Stem Cell Institute. The public education campaigns she created for the Meth Project helped reduce methamphetamine use in Arizona, Montana, and Idaho. Under Nitsa's leadership, the foundation was named the third most effective philanthropy in the world by Barron's magazine and received a White House commendation. Before that, Nitsa spent eight years at Siebel Systems, where she held leadership positions in corporate marketing and product marketing. She holds a bachelor of arts degree from California State University. 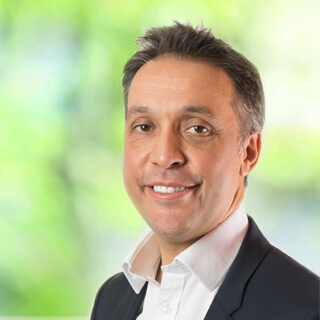 Alan Mateo is executive vice president of global sales for Veeva. He brings more than 30 years of experience in enterprise software. His career is marked by directing high-performing sales teams and forging strategic relationships with leading companies. Alan spent the last 10 years selling clinical cloud solutions in life sciences while head of worldwide field operations at Medidata Solutions. Prior to Medidata, Alan worked in various sales positions at top software companies including PeopleSoft, JD Edwards, and Red Pepper Software. At PeopleSoft, Alan headed up the product sales organization, helping to drive PeopleSoft’s transition to a billion-dollar company with multiple product lines. He also led the successful integration of the JD Edwards and PeopleSoft sales organizations with combined revenue of more than $2.5 billion. As senior vice president of global customer services for Veeva, Frederic Lequient is responsible for ensuring customer success globally, including product support and professional services. He brings over 20 years’ experience in enterprise software and has been involved exclusively with cloud-based companies since 1999. He spent 13 years at Taleo, a leading software-as-a-service provider of human capital management solutions, where he held multiple senior leadership roles in its services and sales organizations. 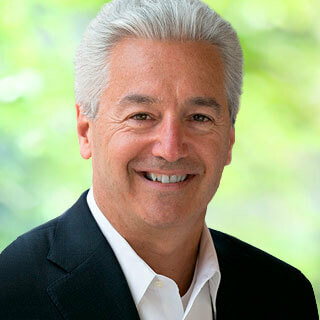 During his tenure, Taleo grew from zero revenue to approximately $325M in revenue and was eventually acquired by Oracle for approximately $2.1 billion. In addition to Taleo, Frederic held leadership positions at Oracle, FollowAnalytics, and Pubmatic. He started his enterprise software career at Baan ERP software. Frederic holds a bachelor of science degree in industrial engineering from the University of Montreal – École Polytechnique. Vivian leads global employee success for Veeva and is responsible for ensuring that our people processes and culture scale well as we continue to grow. Vivian leads the company’s efforts to attract, develop and retain the best talent. Vivian pioneered Veeva’s new university graduate development programs which span across the engineering, services and sales functions. She re-invented Veeva’s talent attraction model for experienced hires. Vivian is dedicated to bringing great people to Veeva and has a strong passion that they have a great experience and career at Veeva. Vivian has been in the software industry for nearly 20 years since starting her career at PeopleSoft. She has a software implementation and project management background with strong functional and technical product experience. She has held various leadership roles and has experience building and managing both small and large high-performing teams. Vivian holds a bachelor of business administration degree in management information systems from Florida International University. 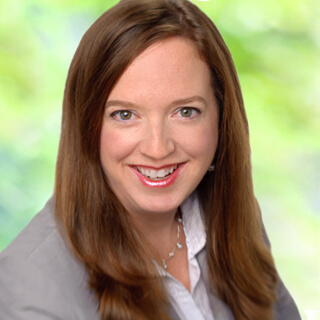 Catherine serves as the chief information officer and head of operations at Veeva and also serves as the site leader of Veeva’s second U.S. corporate hub office in Columbus, OH. Catherine is an industry-leading technology executive with extensive experience in roles spanning the commercial and industrial software business, from strategy through delivery. Her experience includes both large and small enterprises in both the commercial and non-profit sectors, and she has led both technology and business operations. 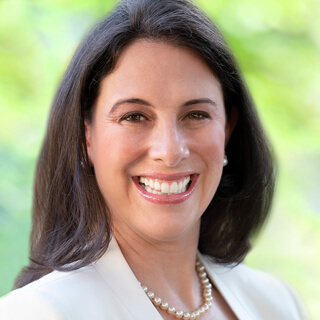 Previously, Catherine served as both CIO and COO at KnowledgeWorks, a national foundation focused on reinventing secondary education in America. Catherine’s IT team developed and supported a large SaaS LMS and technologies that enable the analysis of national education and community data. 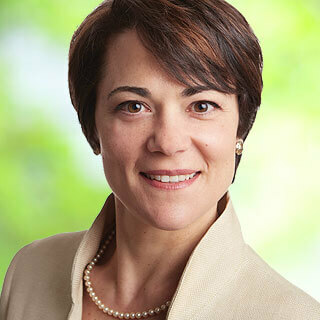 Catherine also led the foundation’s strategy, the board of directors, HR, and legal departments. Before that, Catherine was responsible for the software engineering division at the Kroger Company. Prior to Kroger, Catherine served as President and CTO of a SaaS business that provided internet search, shopping, and advertising solutions to media companies throughout the US. She also served as VP & GM of the software division of The Standard Register Company and spent 12 years at PeopleSoft, Inc. in various executive roles. 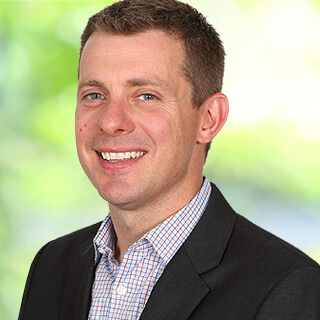 Josh Faddis manages and oversees all aspects of the legal function at Veeva, including commercial contracting, IP management, litigation management, governance and compliance, and corporate citizenship. He has nearly 20 years of experience, including 17 years managing legal needs for cloud software companies from early growth stages to maturity as multi-billion dollar public companies. Prior to joining Veeva, Josh was senior vice president and general counsel at Taleo, where he oversaw all aspects of the legal function as the company grew from $12 million to $325 million in annual revenues. He was instrumental in the development of Taleo's software-as-a-service business model, completion of the company's initial public offering in 2005, closing of nine acquisitions, and Taleo's eventual sale for $2.1 billion. Before that, he conducted IP and business litigation at Fulbright & Jaworski, LLP and served as a judicial clerk for the Honorable Justice Craig Enoch, Supreme Court of the State of Texas. Josh received his J.D. from Georgetown University Law Center and his bachelor of arts degree from Texas A&M University. As senior vice president and general manager of Veeva Consumer Goods & Chemical, Frank is responsible for the strategic direction, growth, and customer success of Veeva's applications outside life sciences. Since 1999, Frank has provided strategic guidance and services to customers for cloud-based enterprise applications and platforms. An early cloud pioneer, he has managed hundreds of cloud implementations and brings a wealth of knowledge on how to evaluate, deliver, and support cloud technology. Frank joined Veeva in 2008 to build its professional services function. Prior, he spent eight years at salesforce.com where he began as one of the company's first consultants and went on to hold various product management and sales positions. Before joining salesforce.com, Frank worked at Dell and Trilogy Software. Frank graduated from the University of Texas at Austin and holds a bachelor’s degree in economics. As president of Veeva Europe, Chris is responsible for growing the business in the region. A 27-year veteran of the life sciences industry, Chris started his career at ICI Pharmaceuticals (now AstraZeneca). Chris then joined a start-up called Kinesis, building a team delivering document management solutions for pharmaceutical companies. Through a series of mergers and acquisitions, Kinesis ultimately became PwC; Chris made partner with PwC in 2001. 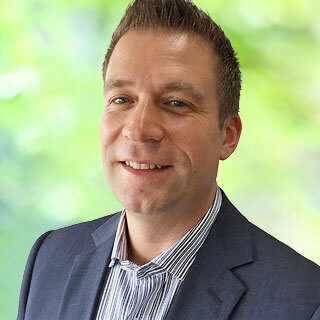 Chris went on to run both European and US (West Coast) life sciences business for IBM before leading the IBM global life sciences consulting Business Analytics and Optimization unit. Most recently, Chris was the lead partner for life sciences for Europe, the Middle East, and Africa at EY. Chris holds a bachelor of science degree in information technology from the University of Salford. As president of Veeva Asia, Doug Etzel is responsible for all aspects of Veeva’s business across the region. Doug has spent 25 years in the IT industry, including 17 years living and working in Asia. Before joining Veeva Systems, Doug spent seven years at Netezza, where he launched and grew the Asia business to over 150 customers. 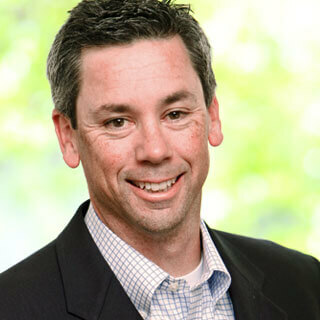 Doug is adept at helping customers in Asia understand and leverage leading global IT solutions. 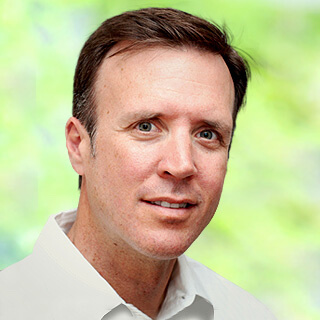 Prior to his time at Netezza, Doug worked at Siebel, NCR, and several smaller start-ups. Doug received his MBA from the Haas School of Business, University of California Berkeley, and his bachelor of science degree in electrical engineering from Oregon State University. 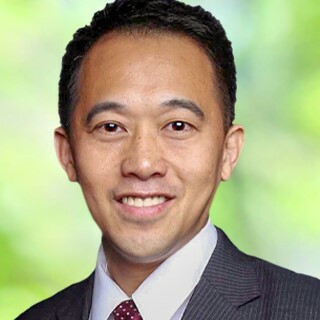 Steve Li is responsible for Veeva China’s overall business, including Strategy, Sales & Marketing, Product, Professional Service and Customer Success. Steve has over 20 years in enterprise software, technology enabled business solution, regional market growth and organization development. Before joining Veeva, Steve has worked as VP, North Asia at ADP, and VP of Business Development at CTG to grow the business and organization. Before returning to China, Steve was working as International Business Manager for APAC market at Information Builders Inc. in New York city. Steve graduated from Tsinghua University with bachelor degree, and Peking University with master degree, and obtained master degree of Biomedical Engineering at Columbia University. 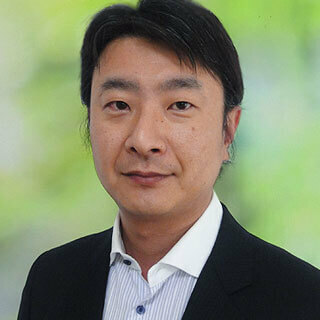 Tak Okamura, general manager for Japan, is responsible for all Veeva's Japanese operations including sales, marketing, professional services and customer support. He has extensive experience working in the Japanese global IT industry for more than 18 years, with more than half of it in CRM. Most recently, Tak was vice president at SAP Japan and was responsible for small-medium enterprise business. He led his team to double-digit growth year after year. He was also a leader of SAP Japan's CRM business since 2007. Before joining SAP Japan, Tak held various management positions in major software companies including country manager at MicroStrategy Japan and sales director at Siebel Japan where he assisted major pharmaceutical companies in their CRM projects. Tak started his career at NCR Japan (currently Teradata) as an expert of datawarehouse/CRM in the early 1990’s. During that period, Tak spent two years in London, UK, as the youngest international assignee at the NCR Financial Group HQ. As general manager, Asia Pacific, Alex Paris is responsible for all of Veeva’s operations in the region including sales, marketing, and professional services. He has 18 years' experience working in the enterprise software industry, with 10 years in senior leadership roles. Prior to working at Veeva, Alex was the big data and master data management growth market unit leader in IBM’s Software Group. Alex came to IBM as part of the acquisition of Initiate Systems, a leading master data management solution provider. Alex’s role as the vice president for Asia Pacific at Initiate saw him successfully build the business in the region from $0 to $15 million annual turnover in a 5-year period. Prior to Initiate, Alex held a number of executive roles with the content management pioneer Vignette. Alex holds a bachelor of arts degree with joint honors in politics and philosophy from University of Wales, Swansea. Adriano Vieira is Veeva's general manager for Latin America and is responsible for all its operations including sales, marketing, customer success, and professional services. He has over 21 years of experience working as a provider and partner to life sciences companies in the areas of CRM, customer master data, and marketing services. Before joining Veeva in 2013, Adriano held several positions at Dendrite and then at Cegedim, including 11 years in general management in Mexico and Brazil. During this period, he helped kick off and grow the business in Latin America. He started with Brazil, revamped operations in Mexico, and merged the two companies, launching several products while leading teams of up to 130 people. Prior to Dendrite, Adriano held technical and managerial positions in enterprise software and semiconductor manufacturing companies. Adriano graduated in electrical engineering from the Catholic Pontifical University of Minas Gerais in Brazil and holds a master's degree in microelectronics from Campinas University, also in Brazil. Jacques Mourrain began his biopharma career some 20 years ago developing control system applications for pharmaceutical freeze-drying. After a brief stint as a solo validation consultant, he joined Fluor Daniel, as the director of validation, where he was responsible for multiple projects in biopharmaceutical facility validation, including the qualification of clean utilities, process equipment, process automation, and enterprise information systems. 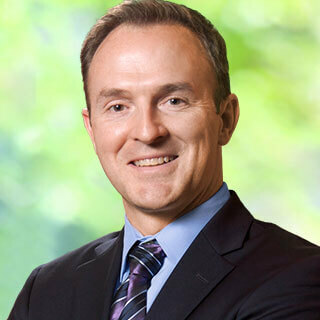 Right after Y2K, he joined Genentech to lead the software quality assurance group within medical affairs. 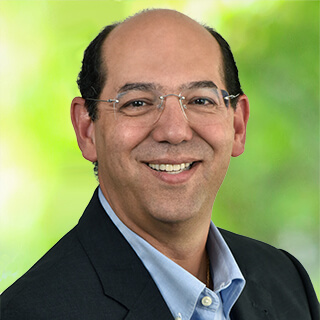 In 2002, Dr. Mourrain founded the GxP Computer System Compliance function at Genentech, a group responsible for IT compliance across the regulated landscape. In this role he led multiple initiatives, including 21CFR Part 11 remediation and Oliver Wight Class A process optimization. Jacques has extensive knowledge of software development best practices, validation principles, and quality systems used in an FDA/EMA regulated environment. He is an established thought leader in the area of computer systems compliance, validation, and auditing. He has presented at diverse venues such as DIA, ISPE and PDA conferences and has published on a range of topics from compliance auditing, change control, cost-of-quality, and computer systems validation.